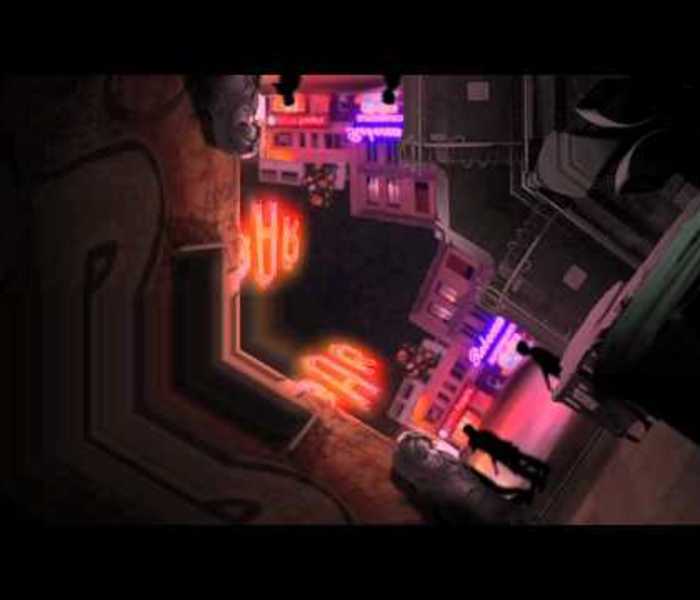 Born in New Zealand and based in Melbourne, Meg Mundell has been published widely in Australian newspapers, journals and magazines. 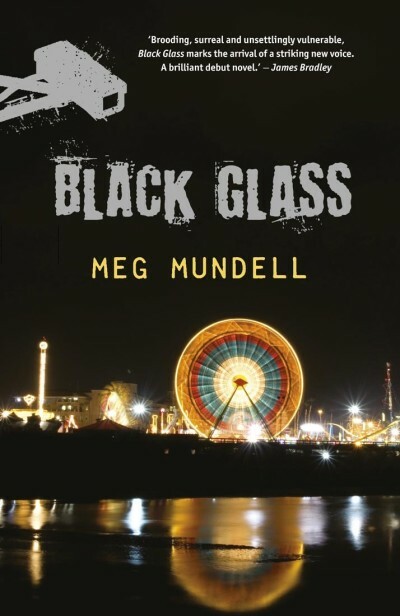 Her debut novel, Black Glass, was highly commended in the 2012 Barbara Jefferis Award and the 2012 Norma K. Hemming Award; and was shortlisted for the 2011 Aurealis Awards (in two categories) and the 2012 Chronos Awards. 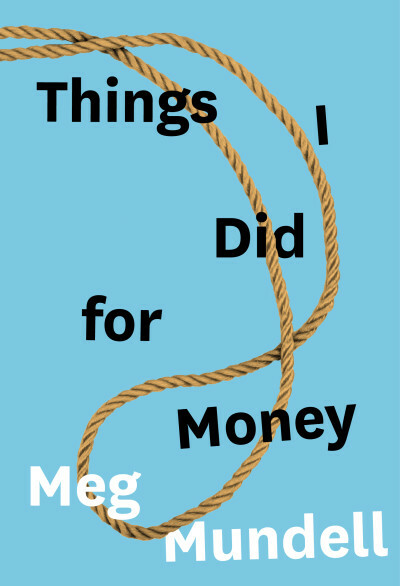 Meg has worked as a journalist, university lecturer, magazine editor, researcher and government advisor. 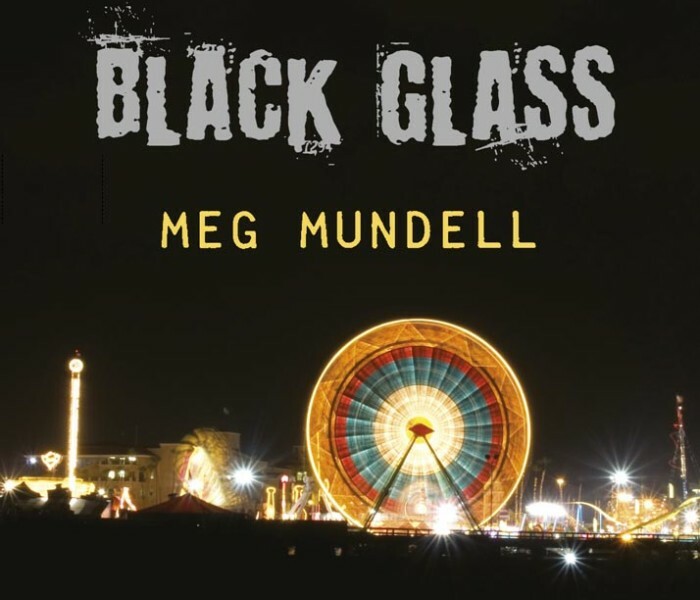 The book trailer for Meg Mundell’s novel, Black Glass.